Can you believe the year has flown by already? Yes, it’s true! As we close out 2015, what better time than now to take a look back at the top Church and Social Media stories that have shone in the social media spotlight this year. 2015 has, definitely, been a very busy, challenging, and exciting year in church social media. Some of the major developments we’ve witnessed this year have revolved around: 1) the impact of social issues on church social media; 2) the emergence of mobile live streaming technology, especially the increasing popularity of the Periscope and Meerkat apps; and 3) the steady adaptation and implementation of the latest technology, and social media strategies and tools by today’s churches and ministries as they continue to evolve in the Digital Age. Well, that concludes Part 1 of our Church Social Media 2015 Year in Review. Stay tuned for Part 2. Would love to hear your top church social media #chsocm stories of 2015. Btw, for all the latest stories and developments in the church, technology, and social media space be sure to read SOCIAL MEDIA and MINISTRY NEWS each week! Wishing You A Happy, Healthy & Prosperous New Year! 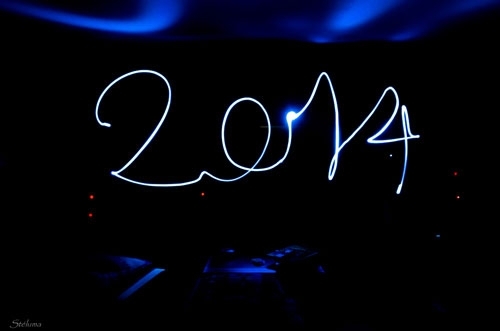 Can you believe that 2014 is almost over? Yes, we just have a few more days until the start of a brand New Year! 2014 has flown by like a jet plane. However, it has truly been an exciting and eventful year in Church and Social Media. FAITH BASED MEDIA 2.0 continues to tell the fascinating story of how today’s churches are using the latest technology and social media to share the Gospel. Here are some of the top #churchsocialmedia stories shared online via social media over the past twelve (12) months. Stay tuned for ‘2014 Church and Social Media Year In Review, Part 2’ where we’ll share more of the top #churchsocialmedia events and stories of 2014! 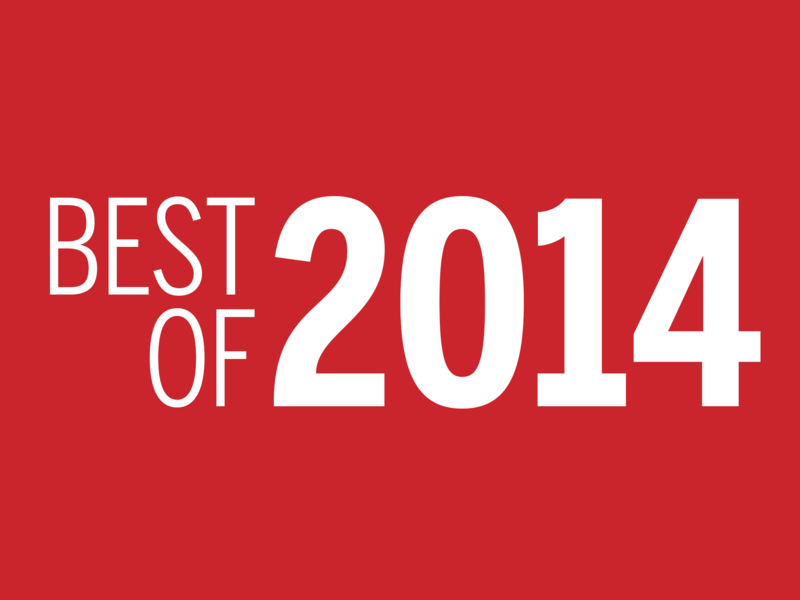 What were your top #churchsocialmedia stories of 2014? Through his death, burial, and resurrection, Jesus paid the penalty for our sins, thus purchasing for all who believe in him, eternal life, in Christ Jesus. WOW! I mean, just think about that for a moment. What an incredible blessing. And this is the awesome gift of grace that we celebrate this Resurrection Sunday 2014! As we celebrate Resurrection Sunday 2014, we’re certainly mindful of the fact that Easter is the highest attended church service of the year! Many church members will bring guests to church with them, and many non-churched people will often choose Easter Sunday as the one day in the year they will attend a church service. Consequently, many churches have developed social media plans to encourage and invite others to participate in their Easter Week activities and services. How is your church using social media to encourage others to participate in Resurrection Sunday 2014 activities and services? 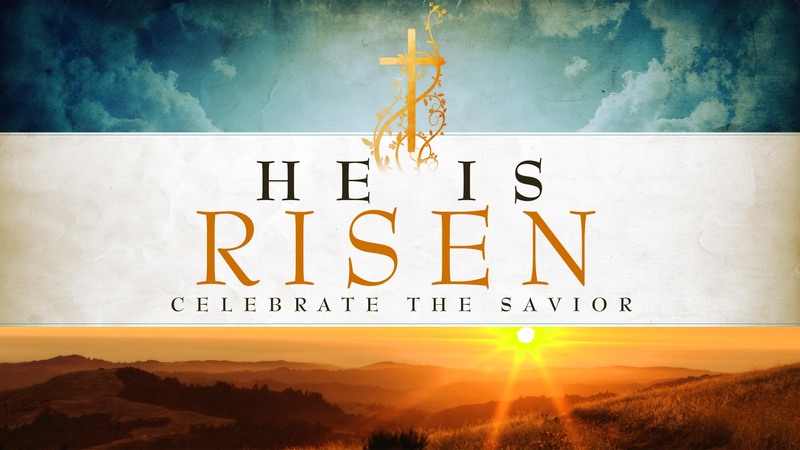 Praying You Have A Blessed Easter 2014! Can you believe it? It’s Labor Day Weekend 2013 already! Where have all the sun-drenched days of summer gone? The autumn leaves of red and gold will soon be swirling in the air. To mark the occasion, we have assembled a special souvenir of the awesome Summer of 2013 that we hope will bless you, and remind you of those much-too-soon-departed, wonderful days of summer! Faith Based Media 2.0 is a faith-based journal of information, innovation, and inspiration. It is designed to creatively share the Gospel of Jesus Christ through social media and web 2.0 technologies. We’re always so excited to share the most exciting things happening over at SOCIAL MEDIA and MINISTRY NEWS with our loyal readers. So, we’ve teamed-up and pulled together this summer’s top inspirational stories, chats, podcasts, and thought-provoking opinion pieces from the June, July, and August 2013 editions of SOCIAL MEDIA and MINISTRY NEWS. As we say goodbye to the halcyon days of summer and eagerly anticipate Autumn 2013, we’re happy to present this unique, special edition of the VERY BEST of ‘SOCIAL MEDIA and MINISTRY NEWS – SUMMER 2013 EDITION’. Enjoy! 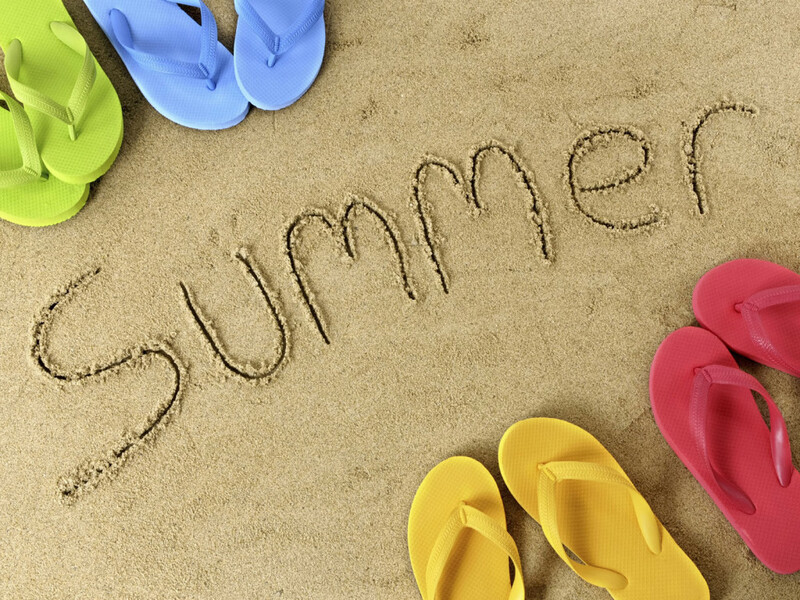 What church social media blog posts, podcasts, or articles were you excited about this summer? Please share them here with our readers and become a part of this, our special, SUMMER 2013 EDITION. Btw, to get your day started right with an on-time word of inspiration and encouragement, be sure to check out FAITH and DEVOTION DAILY. Much Love & Appreciation! SOCIAL MEDIA and MINISTRY NEWS is a daily online publication which brings you the very best information from across the Internet on all the latest developments, news, and views in the social media, faith, and technology space. Are there any June 2013 church social media articles, online chats, podcasts, or posts you would recommend to our readers? During Summer 2013, stay on top of all the latest SOCIAL MEDIA and MINISTRY NEWS by subscribing today! The month of May has been another exciting and busy time at SOCIAL MEDIA and MINISTRY NEWS, a daily online publication which brings you the very best information from across the web on all the latest developments, news, and views in the social media, faith, and technology space. Which May 2013 social media and ministry articles or blog posts would you recommend to our readers? Don’t miss any of the latest developments in the church social media space. Subscribe to SOCIAL MEDIA and MINISTRY NEWS!